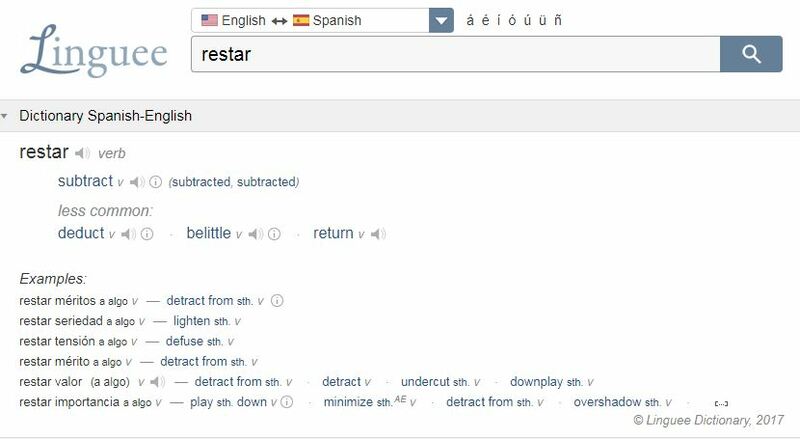 I would say that the meaning of the verb restar that you were familiar with, namely the one that is like that of its French cognate rester, a synonym of quedar(se), is a very minor sense for this word. I would venture to say that it is a semantic calque from the French cognate. Some dictionaries do not even mention it. The DLE mentions it as sense number 7 of 7 (http://dle.rae.es/srv/search?m=30&w=restar). María Moliner as number 3 and 4 of 6 (though senses 5 and 6 are even very minor). The main meaning for this verb I would say is the ‘quitar’ sense. The translator did exactly what you would have recommended and used context and cognates to guess the meaning of “to pretend” and thereby completely ruined the joke. When you come across a word you don’t understand, ALWAYS look it up! Never guess! Obviously we disagree. I think that just as there are lots of ways to be a good spouse, or a good parent, there are lots of ways to be a good reader. What matters is to put in the time and READ. 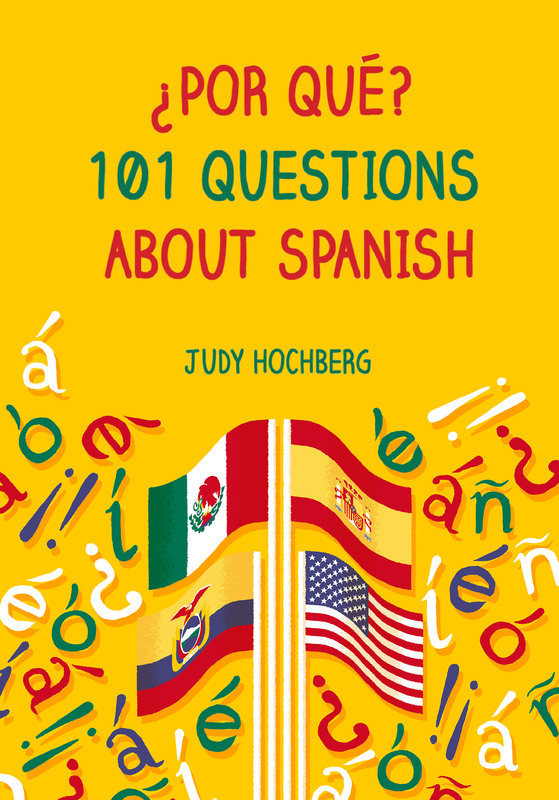 If someone feels that looking up every word is going to kill their joy in a Spanish-language novel, and maybe stop them from reading, they are much better off reading without a dictionary. (I feel like this sometimes…except when I don’t.) Yes, you will sometimes make errors of interpretation, but these will be outweighed by your gains.